Sound Advice: 38 local artists you need to hear this summer. You can tell a lot about a region by its music, and you can tell even more when there’s such a diversity of styles and talent. 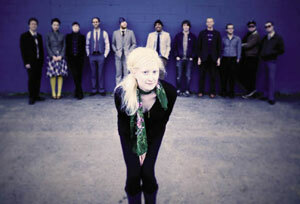 We found more great local acts than we could possibly include in one issue. To keep from overwhelming you, we narrowed it down to 38 with the help of local music aficionados. Consider it a summer guidebook to expanding your personal playlist. 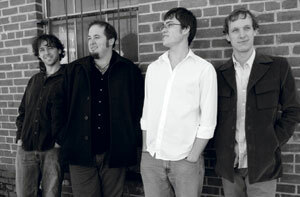 Drawing its name from a peak near Swannanoa, High Windy features the appropriately crisp tenor vocals of Shane Lail and fine fiddling by Tim Gardner. 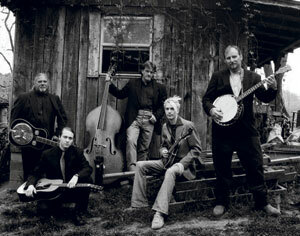 Despite their newcomer status, the band has already shared the stage with Mountain Heart and The Lonesome River Band. 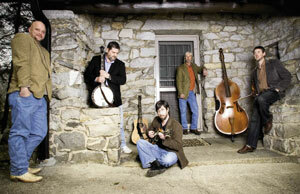 Fronted by bassist Tom Godleski, Buncombe Turnpike formed in 1997 as a quartet passionate about the musical traditions of Western North Carolina. Now a quintet, the band’s past albums have won high praise from WNCW listeners, so keep an ear our for their new release this summer. Take a base of straight-ahead bluegrass, add a pinch of honky-tonk, a dash of punk, and pepper it all with a deep respect for old-time country music, and you’ve got a good sense of the appealing gumbo Town Mountain serves up. Calling Weaverville home, this band’s progressive acoustic sound—supple and swinging, yet thoroughly rooted in tradition—has carried it from the Carolina hills to crowds at Colorado’s Rockygrass festival, West Virginia’s Mountain Stage, and Tennessee’s Bonnaroo festival. 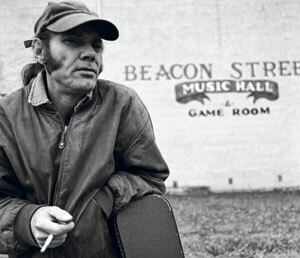 In a town with plenty of singer-songwriters, Malcolm Holcombe’s gravely voice and stark lyrics stand apart. This Weaverville native has earned widespread acclaim at home and abroad. Look for a new release in the fall. 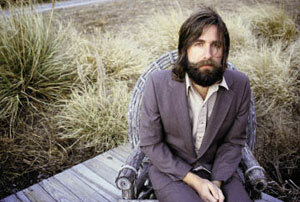 No matter how you define the Americana sound, it probably sounds a lot like Brevard’s Shannon Whitworth. A founding member of The Biscuit Burners, Whitworth brings an alluring voice, fluid picking, and captivating songs to her solo debut, No Expectations. 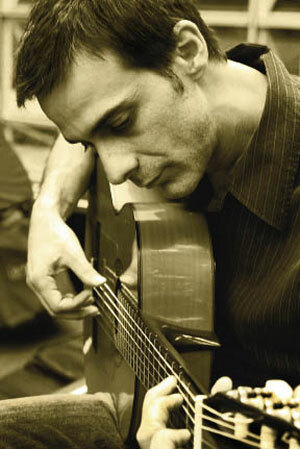 Like his bandmates, Galen Kipar studied music in college. 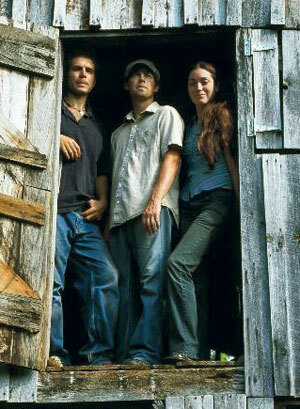 So it’s fitting that the acoustic trio mixes elements of folk, jazz, blues, and classical to create its eclectic sound. 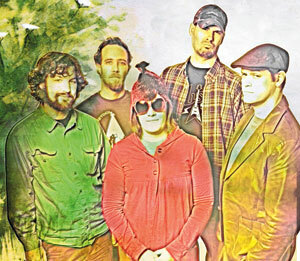 The group’s most recent album, Paper Sailer, earned regional honors from radio station WNCW, proving that local listeners like GKP’s eclectic musical concoction. 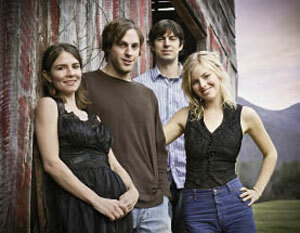 Folk music can be funky and upbeat—just listen to self-proclaimed “Bohemian Hooligan” Jenny Greer and her band. Their smile-inducing sound is a perfect summer complement. 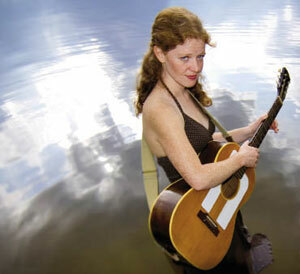 The more you listen to Angi West’s music, the more influences you hear. Equal parts earthy and ethereal, it reflects her Cullowhee roots and her education in opera at the University of California, Berkeley. 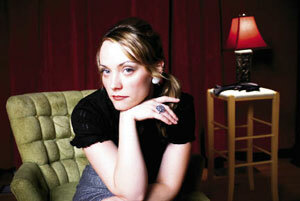 She moved to Asheville after graduation a few years ago and just released her second album. Songs like “Same Speed” and “Your Hands” allow her to run the scales from withering operatic highs to an indie-rock chorus, and even slipping in the hint of Appalachian drawl. But she really sends listeners on a trip with “Let Them Sleep.” It’s a 13th-century Persian romance poem recast and performed with a distinctly Appalachian tone, proving how easily her work can be worldly and indigenous at the same time. Stephanie Morgan and Chuck Lichtenberger should be exhausted. The husband-and-wife duo and their outfit of collaborators tour and practice relentlessly, frequent the studio, throw a four-day music festival (POPAsheville) each year, and still find time for a handful of side projects. With their latest album, Warm People, they’ve refreshed their recipe of transcendent indie pop-rock with an even more vibrant presence and seamless production. Behind this artist’s soulful set of pipes are skillful arrangements of Latin horns and a melodic vibe that’s eagerly playful—especially live. In his moody recent release, Chicas Malas, Jar-E deftly blends soul, funk, pop and Latin, but it’s his honest rendering of emotional reticence on the closing track “Ramparts” that displays the true range of his musicianship. This critically acclaimed New York City-born, Asheville-transplant quartet adeptly designs serene and complex melodies interlaced with a big, but dynamic sound. It’s indie rock outside the box. 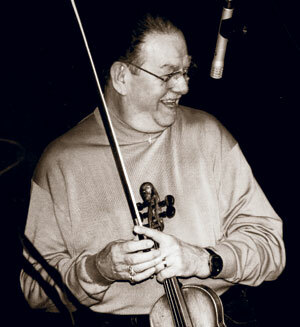 True bluegrass royalty, Bobby Hicks earned his musical stripes in the service of the genre’s founder, Bill Monroe, in the mid-1950s. Through the 1960s and ’70s, Hicks pursued a career in country music, backing vocalists wherever his in-the-pocket playing was needed. In 1975, he returned to his native North Carolina, where he linked up with country star Ricky Skaggs, a collaboration that lasted two decades. These days, Hicks lives in Madison County and remains in demand both as a celebrity performer and a mentor to a younger generation of aspiring fiddlers. 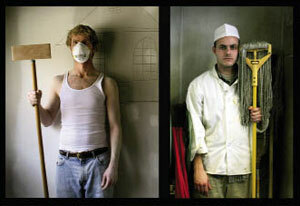 One of Speedsquare’s often-seen photos reveals a stoic C. Scott Shaw (drums, trumpet, guitar) and Billy Sheeran (piano) dressed as a carpenter and dishwasher respectively. It’s testament to their sense of humor and also a nod to the sacrifices made in order to do what you love. And they love nothing more than performing live, creating an infectious blend of largely instrumental progressive rock and experimental music. And there’s no audience for whom these two won’t play. 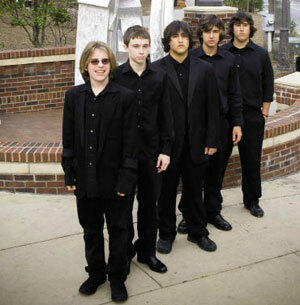 While they’ve rocked stages across the country, Speedsquare can often be seen busking on the streets using a drum kit and old upright piano. 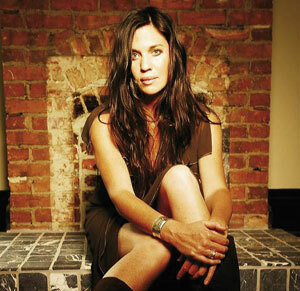 One of hundreds of musicians whose first taste of Appalachian music came at Warren Wilson College, Laura Boosinger has been a guiding light of the Western North Carolina music scene since the late 1980s. 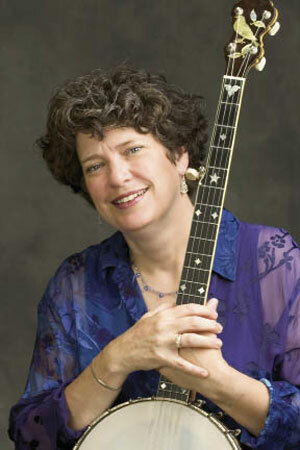 In addition to her impressive skills on the banjo, guitar, and dulcimer, as a singer Boosinger is a nimble interpreter of not only old-time music but swing, blues, and early jazz. When she’s not on the road with her former college music teacher, Grammy award-winner David Holt, she serves as a regular emcee at Asheville’s summertime music and dance party, Shindig on the Green. Having grown up the child of a noted bluegrass musician, you could say Aaron “Woody” Wood was born to play. And although Southern rock is his forté, his range is shown in his previous work with The Blue Rags and participation in the Blue Brass Project, where he recorded alongside The Dirty Dozen Brass Band and Larry Keel, among others. 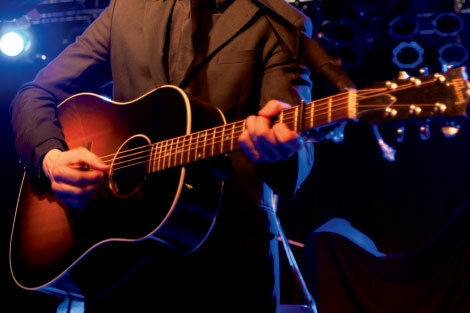 He regularly goes solo, but is also the guitarist for Custard Pie and plays with his band HollyWood Red—the trio with whom he won Country Music Television’s Big Break Contest in 2007. They met nearly a decade ago while students at the University of North Carolina at Chapel Hill, gathering nightly to practice in an echoing stairwell. Today, the core of the band that came to be known as Steep Canyon Rangers plays on, having graduated to the genre’s big-time. Many new traditionalists face a challenge in walking the fine line between a reverence for the music’s founders—the Bill Monroes and Ralph Stanleys of the world—and the desire to tug the music in a new direction. Steep Canyon Rangers have found a middle path, combining the raw talent and enthusiasm of those earlier performers with the discipline and polish asked for by today’s audiences. 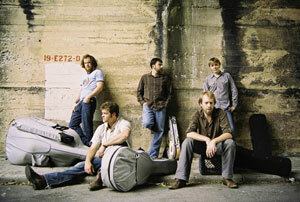 In 2006, the Rangers were dubbed Emerging Artist of the Year by International Bluegrass Music Association. And last summer, they shared the stage with actor, funnyman, and compulsive banjo-player Steve Martin. Not a bad gig for a handful of one-time dormitory pickers. Some time between Saturday night and Sunday morning is when listeners find redemption in the Plowshares’ sultry blues, rock, and swamp gospel. What began as a drum and guitar duo two years ago has evolved into a rotating cast of musicians, but David Earl Tomlinson (who could almost be mistaken for Johnny Knoxville) remains the band’s heart and soul. And when he wails, moans, and croons his lyrics, you’ll be singing the Plowshares’ praises. Growing up in Madison County listening to balladeers, Pierce Edens didn’t hear many other voices like his, which is rich, leathery, and seasoned beyond its years. “It took a lot of getting used to,” says the 27-year-old singer. Since embracing his raspy voice and joining up with three other musicians to form his band in 2005, the group has been delivering whiskey-swilling rock ‘n’ roll and blues tunes about love, hard luck, and trouble. I t’s not unusual for Billy Jonas to get a crowd dancing with nothing more than a trash can. Recycled instruments are Jonas’ “re-percussionist” style, and the enthusiastic audience is merely an extension of the rhythm he creates. His “everybody’s-in-the-band” attitude triggers contagious energy and an audience-performer connection that’s fun and engaging. 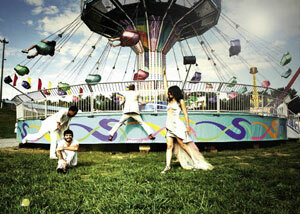 Jonas is at the vanguard of a fast-growing breed of musicians who cater to adults as much as children. 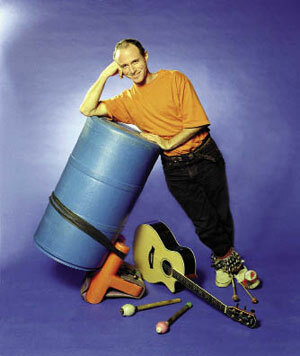 His newest CD for families, Happy Accidents, won a Parent’s Choice Gold award, and Get Real, his latest release for general audiences, invites listeners to climb into the percussion-rich universe he’s so well-known for. 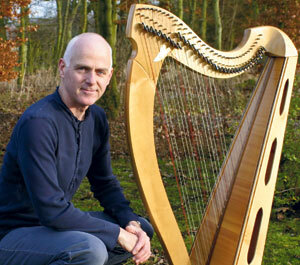 At the forefront of Celtic harp music, William Jackson balances a delicate playing technique with passion and emotion to create an innovative, healing sound that’s rooted in traditional Scottish music. 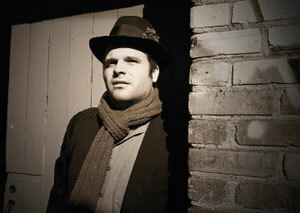 His work has been featured in movie soundtracks and television shows and has won international acclaim. Jackson also uses his skills to lead the music therapy program at Mission Children’s Hospital in Asheville. Blending West African polyrhythm with a backbone of dance-pace funk, The Afromotive not only has a rich sound—there are three core members and at least four more musicians that perform regularly—but also has the musicianship critical to making such a large group truly function as one unit. 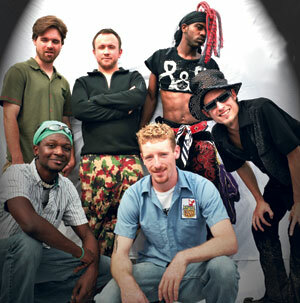 The band is fronted by 33rd generation djembe player Adama Dembele with a tight-knit rhythm section garnished by the primal fury of horns. 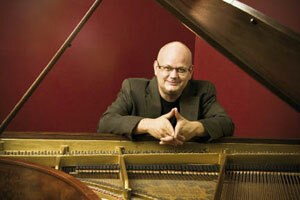 Since the day he stepped on to the jazz scene at the age of 15, Bill Gerhardt has been hard at work. Whether he’s composing or performing, Gerhardt’s love for music is evident, his mastery of it impressive. 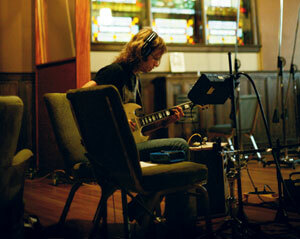 When he plays, listeners are effortlessly taken on a ride to dark lows and soaring highs. You could say that music is in his blood; his father played piano, a passion that he passed on. Since those teen years, Gerhardt’s musical journey has taken him across the globe and given him the opportunity to play with jazz greats like the late Billy Higgins, Francois Moutin, and David Liebman. In 2001, he helped found the Jazz Composer’s Forum, an Asheville-based nonprofit geared toward presenting and documenting music by local, national, and international jazz composers. The contemporary rhythms and sassy vocals of this emerging artist lend a fresh take on the bluesy melodies that have reverberated from these mountains for generations. Funded solely by preordered CDs from friends and family, Lynn’s first album, Frisky or Fair (2005), got her career off to a quick start. Her appearances on the East Coast, overseas, and satellite radio have brought her soulful voice to a wide audience. Having a fanbase both far-flung and local gave Lynn the courage to make a temporary move to Nashville—where she produced her newest CD, Haven, as she continues to drive her music career forward. This is a band of true virtuosi whose music draws from almost any culture, time, and genre to create a sonic vision as unique as it is warmly familiar to listeners of any background. 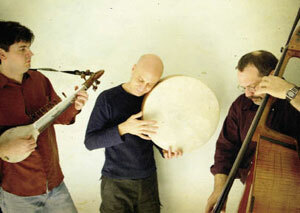 The trio delves into the complex time signatures and tonalities of Middle Eastern, Indian, and contemporary jazz music. Watching their musical communication during a live performance is akin to witnessing telepathy. Since Colombia-born guitarist and composer Juan Benavides came to Asheville and ignited Cabo Verde in 2002, the group has become a fixture of the downtown music scene. Performing at nightclubs, festivals, and private parties, these highly skilled musicians take flamenco to a new level, infusing it with flavorful jazz nuances and bits of funk. 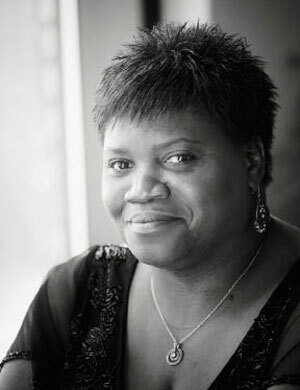 "I was singing the blues long before I actually started singing the blues," says Kat Williams. The day she was offered a regular, paying gig, she quit her job working in jails to be the house singer for Tressa’s in Asheville, and later Magnolias. During that time, she developed her bright stage presence, learned a lengthy repertoire of jazz standards, and started writing her own material. But she isn’t singing the metaphorical blues anymore. Today, Williams is touring regionally and nationally, has appeared on the television show America’s Got Talent, and is expanding into a gospel-singing career. Go see this band as soon as possible, because four of its members just graduated from high school and are leaving for college to study music. Though the group has only been together for about three years, they’ve mastered the jazz-jam style of national touring acts like Galactic. Their instrumental songs fuse layers of drum, bass, and guitar-based funk while synthesizer, dueling tenor, and baritone saxophones do all the singing. All the members perform with a talent beyond their years, making it more disappointing to know that this is possibly their last summer playing in WNC. 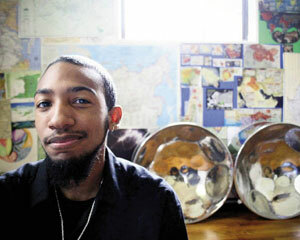 Jonathan Scales makes steel drums sound as at home in bluegrass as the banjo, or saxophone does in jazz. He pushes the instrument’s versatility and seamlessly incorporates it into a range of unexpected genres, from funk and reggae to folk and blues. While comfortably jamming in these different styles, Scales and his Fourchestra play off the uniquely Caribbean voice of the pans and bring them into modern jazz fusion with Jaco-reminiscent bass lines and guitar riffs that echo Pat Metheny, all supported by a solid rhythmic foundation. Scales’ sophomore album, Plot/Scheme, features all-star guests Jeff Coffin on sax and Jeff Sipe on drums. 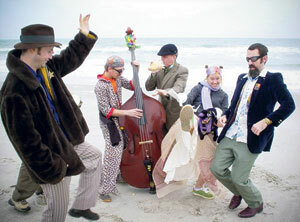 A big dose of playful happiness and positive messages is Snake Oil Medicine Show’s elixir. Their sound offers a colorful splash of hillbilly rock, bluegrass, ragtime bop, reggae, and even some zydeco and experimental jazz. It’s just the cure for lethargic dance feet. This local act takes the party cross-country with an energetic stage presence and heavy funk sound, spiced with a little hip-hop, reggae, ska, and even Latin. 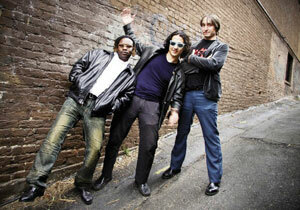 Danceable grooves have listeners droppin’ their booties on the dance floor before they can say the band’s full name. Josh Phillips, previously the singer, guitarist, and drummer for Yo Mama’s Big Fat Booty Band, has shown just how versatile he is with his most recent project. 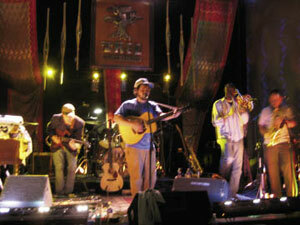 The core of the festival crew includes members from STRUT, Laura Reed and Deep Pocket, and Hope Massive, with the Asheville Horns appearing regularly. While the music ranges from folk and soul to reggae and R&B, the heart of it all lies in Phillips’ songwriting. Look up the translation for the word, toubab (pronounced “to-bob”), and you’ll find it means foreigner in many West African languages. It’s an apt label for a band of five white guys from the mountains who play an authentic blend of West African pop and rock ‘n’ roll with hints of surf rock. All the members have traveled to the continent and studied with noted musicians. And each is accomplished on their respective instruments, which range from the kora and kamelengoni (traditional West African harp-lutes) to the standard electric guitar and drums. 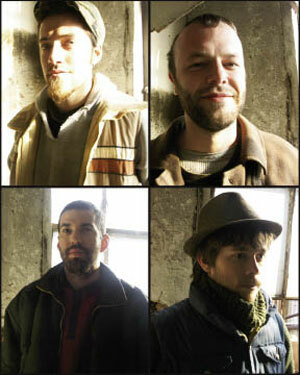 The crew, most of whom are long-time friends, formed in 2005. Popularity quickly followed and they’ve since been performing on stages and at large festivals across the country, including the legendary Festival in the Desert in Essakane, Mali. After hearing Toubab Krewe’s infectious, danceable grooves and high energy instrumentals live, you’ll understand why this ensemble’s fan base is growing. You’ll have better luck finding fans of Marion-based U.S. Christmas in Antwerp or Brussels than Asheville or Boone. And it’s no wonder with Russian label R.A.I.G. 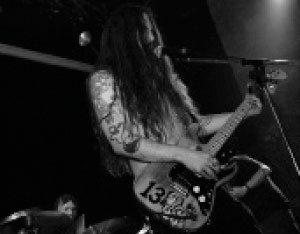 releasing the band’s third album, which caught the attention of Neurosis’s Scott Kelly. Their latest, Eat the Low Dogs, is an amalgam of psychedelic blues rough enough to align them with the metal genre without blending in. We’re talking synthesizers, Southern rock, and guitars that seesaw between dreamy and driving, laid down with distorted, potent vocals. “A lot of people don’t know how to describe our sound. 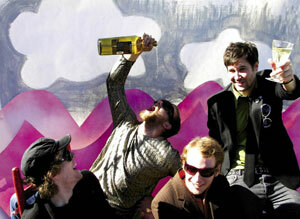 I don’t know either,” says vocalist/guitarist Nate Hall. His most recent album, A Long Dream About Swimming Across the Sea owes some of its introspective aesthetic to the sylvan qualities of Appalachia and the Swannanoa log cabin where the folk singer lived while writing it. But Swim doesn’t fit into any mountain-music mold. 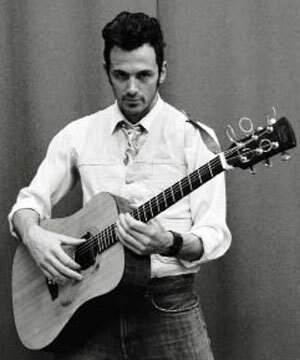 The talented guitarist and singer-songwriter is pensive about his craft, which on tracks like “Ships” and the title track, carries as much DNA from visual art as a folk song. Ramsey approaches melancholy at an even keel, and with thorough musicianship, which caught the eye of National Public Radio’s World Café show, and South Carolina-based Band of Horses in 2007, who picked Ramsey up as backup guitarist and opening act on their national tour. It’s fitting that in an area steeped in history, one of the hottest bands plays music from another era. 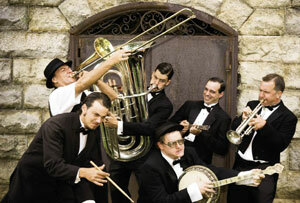 Firecracker Jazz Band gives a second life to songs by the likes of Louis Armstrong and Jelly Roll Morton, infusing early 20th century jazz with high-octane swing. Formed in 2003, the six-piece combo features Jerome Widenhouse on trumpet, Sachais on trombone, Reese Gray on piano, his brother, Michael, on drums, Jon Corbin on guitar, and Henry Westmoreland on tuba. 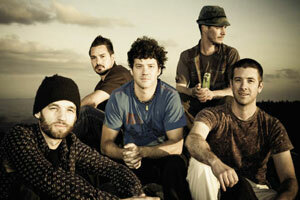 The group released its third album, Red Hot Band, this year, which includes original tunes and pumped-up jazz classics. The band members’ 40-year age range mirrors that of its fans, and the group is dedicated to passing the torch to a new generation of jazz lovers.